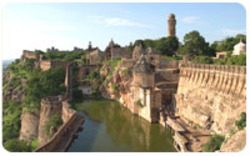 Aayur Travels - Service Provider of luxury coach rental, rajasthan temples and wildlife tour & jammu & kashmir holiday package in New Delhi, Delhi. If you want to make your stumble more luxurious than you should go foLuxury Coach Rental r caravan vanity. 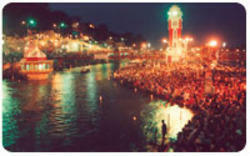 For the purpose of India vacation rejuvenates there are so many car rental options in Delhi ncr. You can hire different kind of vehicles from Delhi like caravan vanity van for rent in India Delhi, Luxury coach rental delhi and so on. 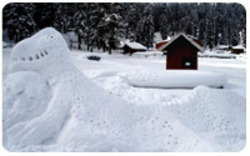 India vacation rejuvenates considered different levels of car rental options in delhi ncr. 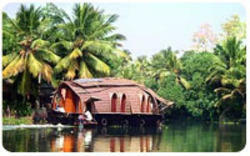 Luxury coach rental Delhi comes under the India vacation rejuvenates to make India tourism more fair one. Cheap Luxury coach rental in delhi and cheap car rental options in Delhi ncr can be found out in anywhere in delhi ncr region. Caravan vanity van for rent in India Delhi is the most easily searchable place in Delhi from where you can find out or can say search out your desirable vans. These vans are available in different price range according to your price range or your trip budget. Really it delivers you many add ones in your planned trip. Caravan vanity van for rent in India Delhi refers where you can give more luxury to your trip. Meeting on arrival and transfer to the hotel. Check in at 12 noon. Rest of the day free to relax and overcome jet lag. Morning excursion to Elephanta Caves. Rest of the day free for independent activities. 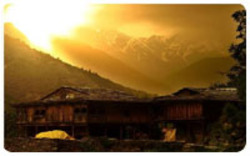 We are an established In-bound Tour Operator and we provide an assorted range of tour packages in India, ranging from cultural tours to Spiritual Tours (Yoga & Meditation). 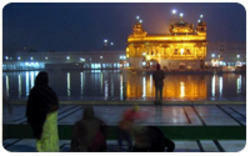 Our India tour packages include tour packages to various exotic parts of India, Nepal and Bhutan. 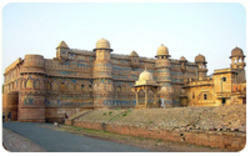 Rajasthan Tour, Kerala Tour, Himachal Tour, Uttar Pradesh Tours, Uttarakhand Tour, Goa Tour, along with holiday packages of various exotic beaches in Goa, Kerala and Orissa, etc. 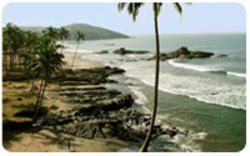 are a few of the India travel packages that have been created our knowledgeable travel agency. 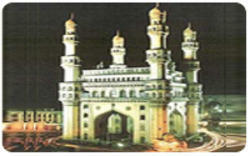 Aayur Travels provide hotel reservations in all the leading hotels and resorts in India. We have association with major hotels and resort chains in India and offer our customer's well-maintained luxury, deluxe and budget hotels according to their choice. We offer the best deals in the hotel reservations. 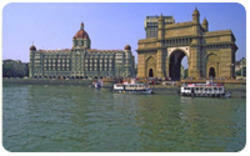 We are leading travel operators agent and consultants in India. We have a fleet of vehicles with a varied seating capacity e.g. 4 seater vehicle, 8 seater vehicle, etc. We have AC as well as Non-AC cars and coaches that we offer at reasonable rates. The range includes various vehicles like Maruti Vans, Tata Sumo, Mahindra Scorpio, Toyota Qualis, Tata Indica, etc. We also book tickets for our customers in all major airlines. We make reservation in both the domestic and international flights. Apart from this, we also make seat reservation in railways, keeping in mind the budget of the travelers. 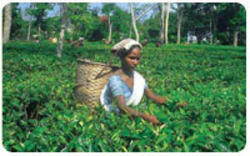 There are so many traveling services are available in India. Many agencies provide on rent a cab iRent a Cab n Delhi and on rent a luxury Coach in Delhi. To find out cheapest taxi service in Delhi is really not a easy task. Rent a taxi in Delhi is easier than rent a cab in Agra. Whenever we people plan for any trip, the main and very important point to concern is convince. If we are in Delhi then we can rent a cab in Delhi or rent a taxi in Delhi. Delhi is a central point in India to hire bus or any other vehicles for any other part of the country. Availability of cheapest taxi service in Delhi makes Delhi travel easy and convenient. If you people have own car or taxi then it will very good to your journey. Having an own vehicle can increase your enjoy level. 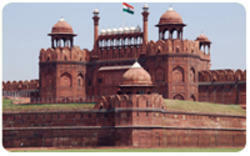 If you are willing to do journey from Agra to Delhi then you can rent a cab in Agra. There are so many options are available to make your trip pleasurable, you can take on rent a luxury Coach in Delhi. However these coaches are comparatively expensive but really it can really make your journey unforgettable. There are so numerous royal and luxury trains run on track with beautiful decoration and utilities.